The glasses are awesome! They create a lot of great colors and I can imagine them being really great at raves. Really sturdy as well. The lenses are a little bit foggy though. 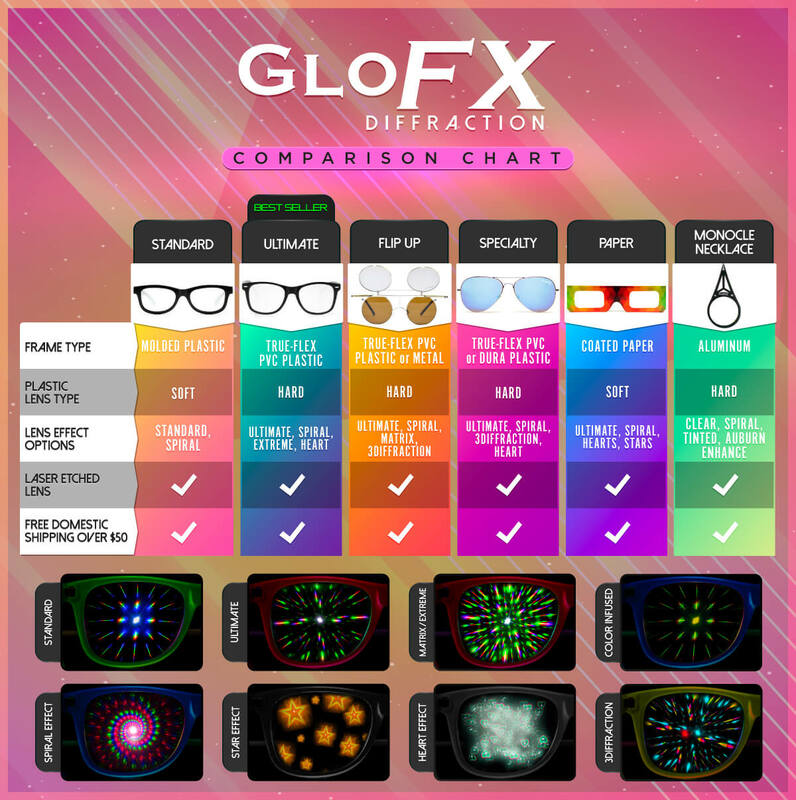 Not sure if that just happens with all diffraction glasses, since this the first pair I’ve gotten. I have a lot of friends that are going to a festival in July and plan on letting them use these.